How can college educators integrate military learners into their classrooms? This is a question that University of Redlands School of Business Professor Suzane Bricker begins to tackle in her new book, An Instructor's Guide to Teaching Military Students: Simple Steps to Integrate the Military Learner into Your Classroom (Rowman & Littlefield). Based on five years of Bricker’s research, the publication helps online and on-site educators better understand how to help this distinctive group of students. 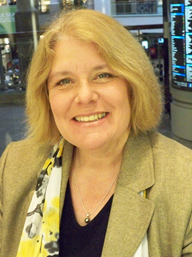 Bricker was motivated to write the book after teaching an online course at the University of Maryland University College (UMUC) in 2010. She spent the next several years conceptualizing the book and conducting research. Among the wide variety of students drawn to the online format, she found military learners, including active-duty service members and their family members, veterans, members of the U.S. National Guard, and reservists, as well as U.S. Department of Defense contractors. Bricker believes military learners have tended to be overlooked in the classroom because they aren’t emphasized in teaching programs. The classroom structure can be another challenge. "Military learners are used to authority," Bricker says. "It can bother them when their peers are inattentive in class, or make offhand remarks during group discussions. Since they tend to be much older than their classmates as well, they often do not feel comfortable being asked to disclose or compare life experiences." In addition, barriers for military learners can include managing post-traumatic stress disorder (PTSD). Bricker identifies PTSD as a silent barrier, as military learners aren’t likely to speak about experience with the disorder, even though it can affect classroom interactions. 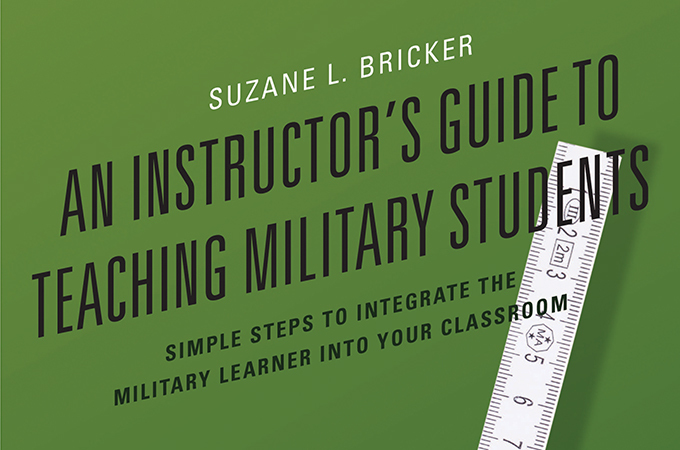 When teaching military learners, Bricker emphasizes the importance for educators to examine their own biases and learn to be flexible. Learn more about the University of Redlands School of Business and An Instructor's Guide to Teaching Military Students.